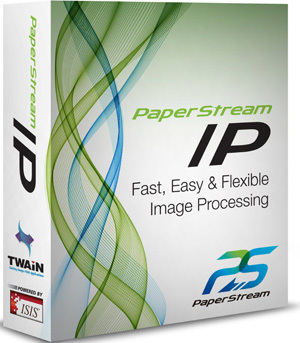 PaperStream IP enhances standard TWAIN and ISIS applications by integrating cutting edge image processing technologies, without the need to change or modify any software. Engineered by experienced Fujitsu experts, PaperStream IP saves both time and money by reducing the number of rescans and cuts the amount of time it takes to setup a profile to just seconds. 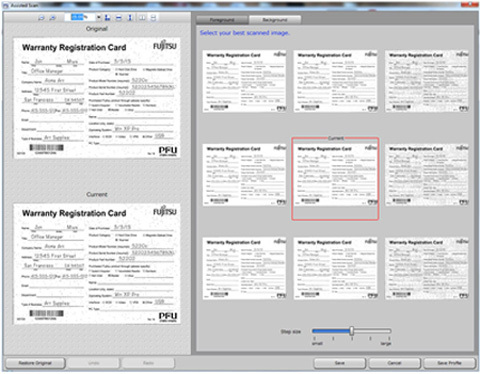 Provides rated speeds for your scanners and scans color 300 dpi faster than ever! Optimized for both color and black & white scanning, giving fast speeds at 300 dpi.